Matte colorant. Packaged in clear pouch. Plain. Water soluble. Non-bleeding pigment. Ships from the USA. Natural pigment colorant. 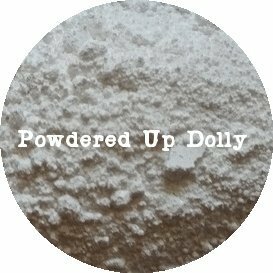 If you have any questions about this product by Powdered Up Dolly, contact us by completing and submitting the form below. If you are looking for a specif part number, please include it with your message. Jack Richeson Small Color Wheel 30 Pk, 7" X 7"